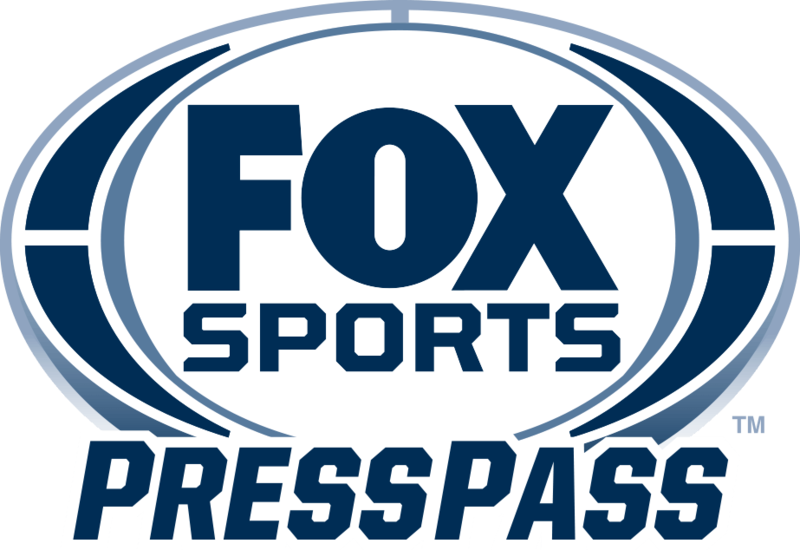 CHARLOTTE, NC – FOX Sports Racing, which carries the full NASCAR CAMPING WORLD TRUCK SERIES season live in Canada, is available on free preview this week to Canadian subscribers, highlighted by Sunday’s Truck Series race from Canadian Tire Motorsport Park (2:30 PM ET on FS1). Current FOX Sports Racing distributors are making it available to all subscribers during the preview period, which includes Sunday’s race. Sunday’s coverage begins at 2:00 PM ET with NASCAR RACEDAY-NCWTS. Additionally, NASCAR.com is providing a free, unauthenticated live stream to all users in Canada. Below is programming information for the weekend ahead, as well as quotes on the championship battle from FOX NASCAR play-by-play announcer Vince Welch and analysts Michael Waltrip, Phil Parsons and two-time NCWTS champion Todd Bodine, and reporters Hermie Sadler and Alan Cavanna. What is your take on the makeup of the three races in the Round of 8 Truck Series Playoffs? Who is your pick to win the 2018 NASCAR CAMPING WORLD TRUCK SERIES championship? Will the fact this weekend’s race is run on a road course give any of the championship contenders an advantage over the others?